Lionel Messi FC Barcelona wolpeyper. . HD Wallpaper and background images in the Lionel Andres Messi club tagged: wallpaper fc barcelona lionel messi. 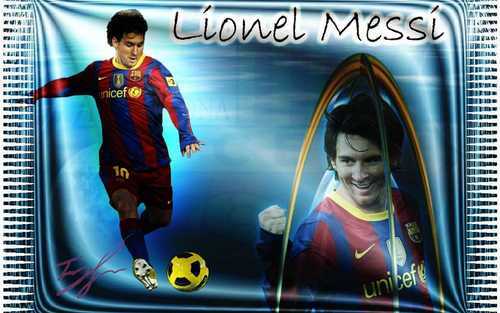 This Lionel Andres Messi wallpaper contains anime, comic book, manga, and cartoon. There might also be sign, poster, teksto, and pisara. Messi! He conceal Shakira adultery with Hesus on a sando !!!!! Piqué halik with Messi !! !